I love a good food adventure so when my friends called me to meet up for lunch for Ventura I was all in. Victoria's Pub was a place I think Scott and I walked into one time a long, long time ago but never stayed for eats of a drink. I recognized the place right away as I walked in. 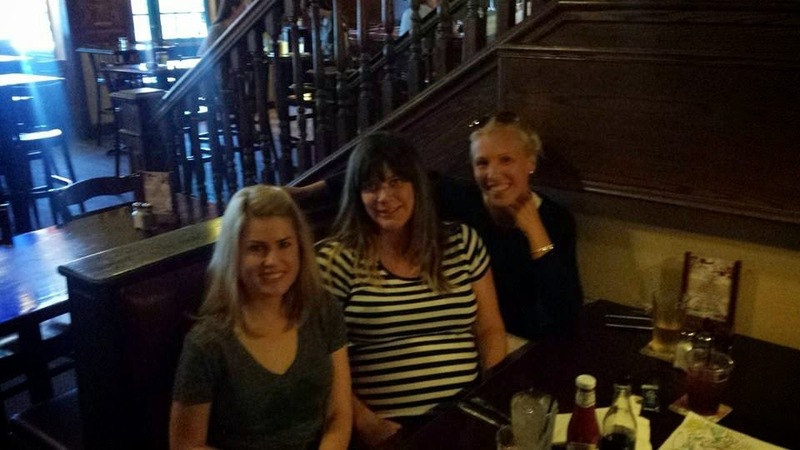 I met up with Lisa and Dana as they were already waiting for me to join them. They were probably starving and wanted me to hurry up! I love a place that has Fish and Chips on the menu but I just absolutely ADORE a place that has an option to upgrade to halibut from cod. What a treat! The fish was fried perfectly and the huge fries were creamy delicious. 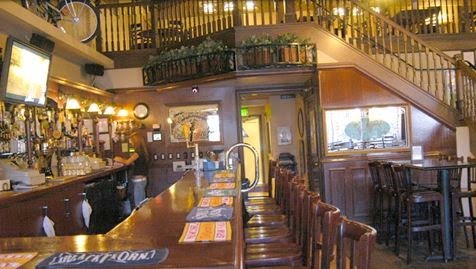 The Victoria Pub is an excellent place to watch a game, meet for friends or just grab a good meal. I like the feeling of the cool, dark pub as it is mostly all hardwood. It made me feel like I could possibly in Ireland or England. It has that far away feel. That looks amazing. I think I might come up to Ventura one day next week and try that.